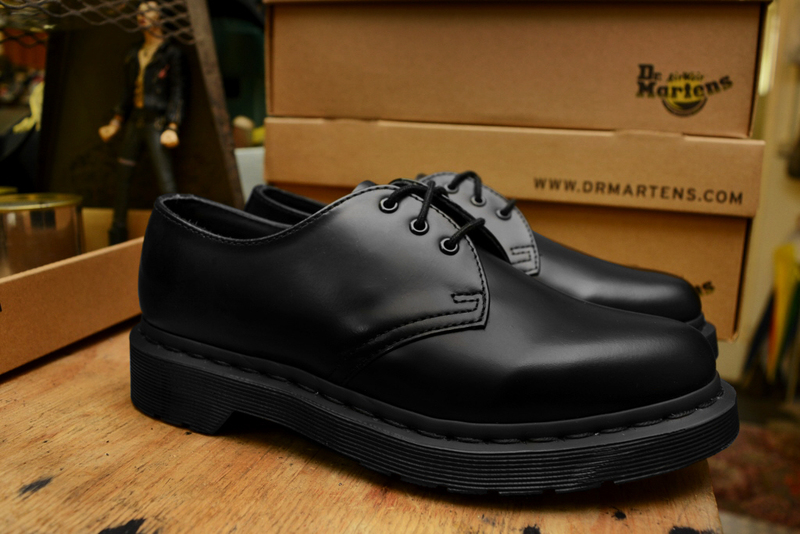 This well-constructed 1461 shoe by Dr. Martens offers a clean and colorful look to your modern style. 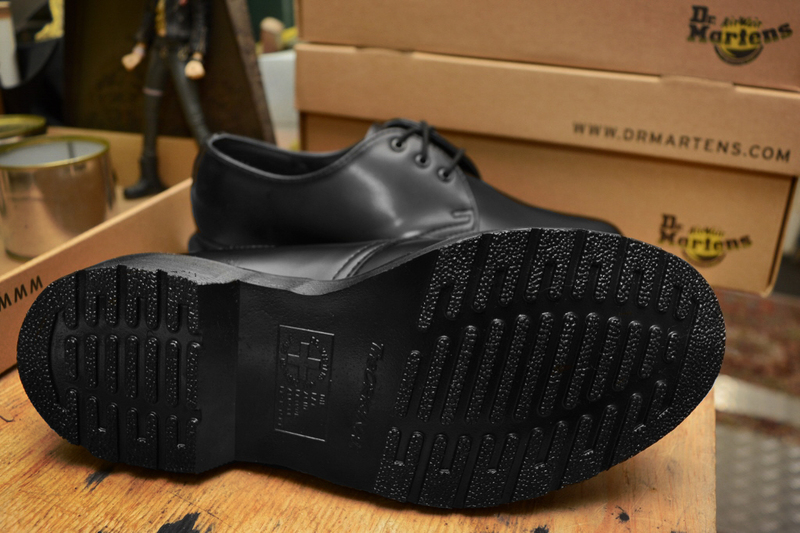 It features a leather upper with smooth finish and allover color from upper to sole makes for a fun and unique look. Blacker than the blackest black times infinity. Black Leather that’s really Smooth! 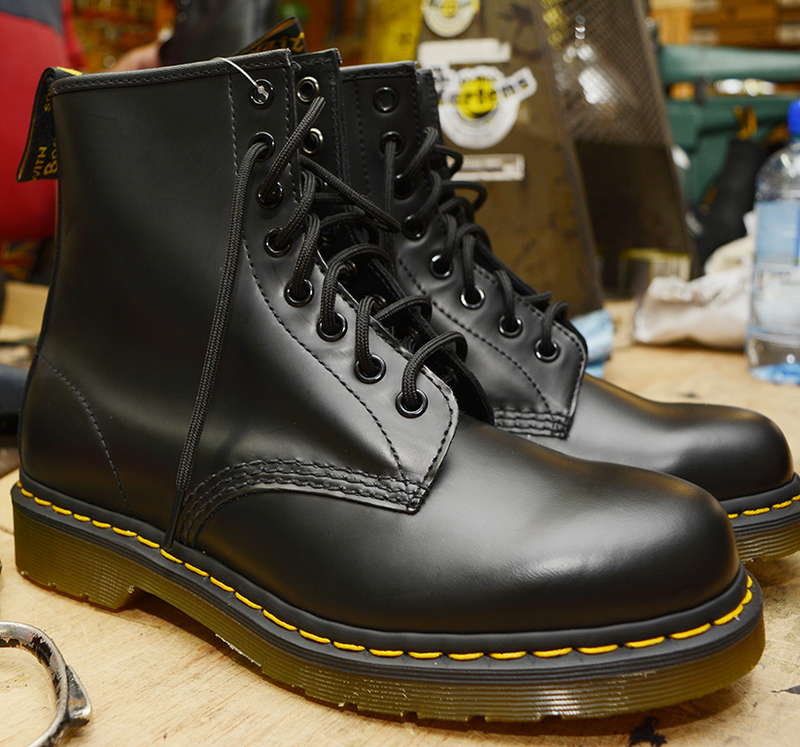 Slightly tapered toe for the more Refined! It’s so black it is deadly!! 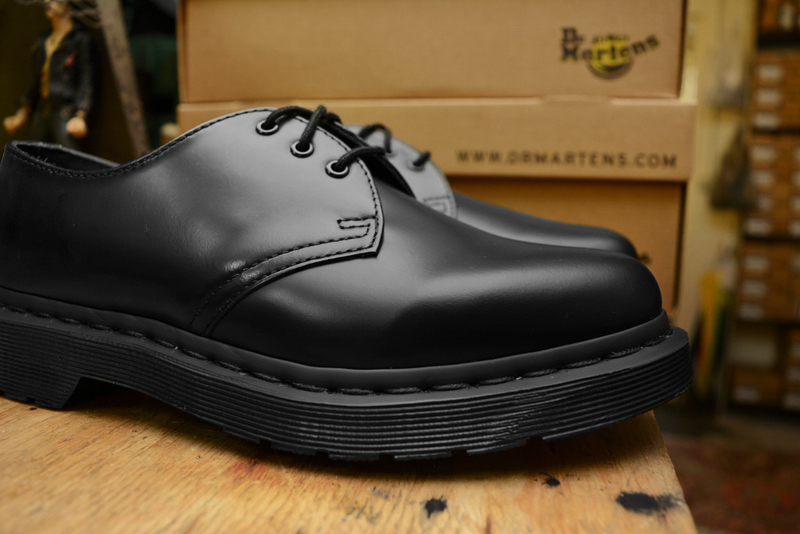 Dr Martens boots and shoes have become icons, recognized worldwide for their uncompromising looks, durability and comfort. 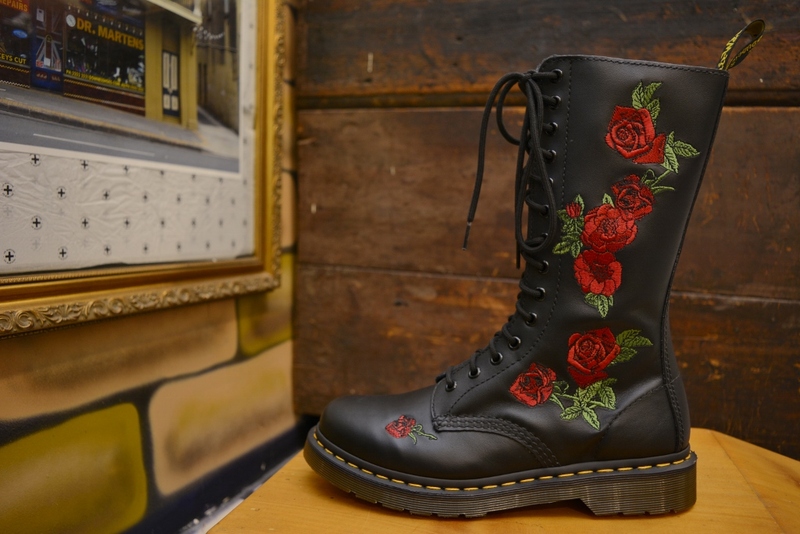 This styles embodies all that is true and unique to Dr. Martens.